We return today with the second and final. part to our recent “Off The Porch” interview with Alabama rapper Rubberband OG. 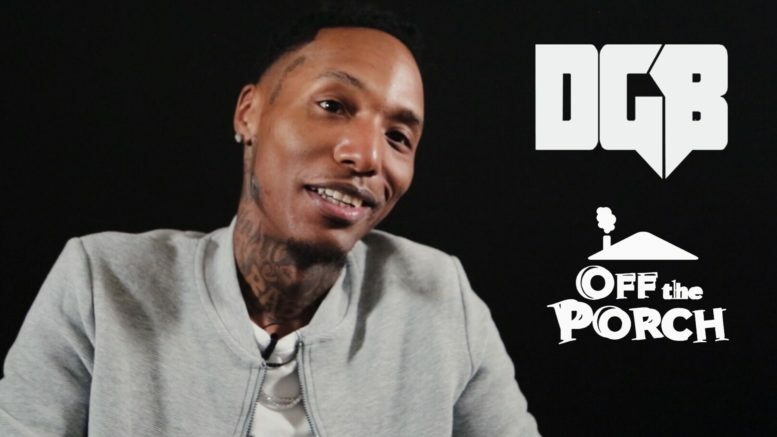 He discusses his new project “They Ain’t Me”, getting shot at while being on IG Live, the violence & talent in Montgomery, being a father of 4 and balancing that with his career, the responsibilities of an OG, music misleading the youth, the biggest lesson he learned in the streets, thoughts on 6ix9ine snitching & more. Check it out below and you can watch part 1 of the interview where he explains why he recently left Think Its A Game right here. Be the first to comment on "Exclusive: Rubberband OG Talks About Being Shot At While On IG Live"